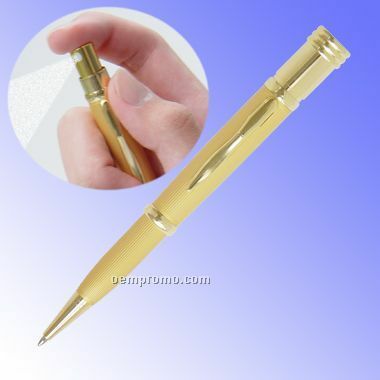 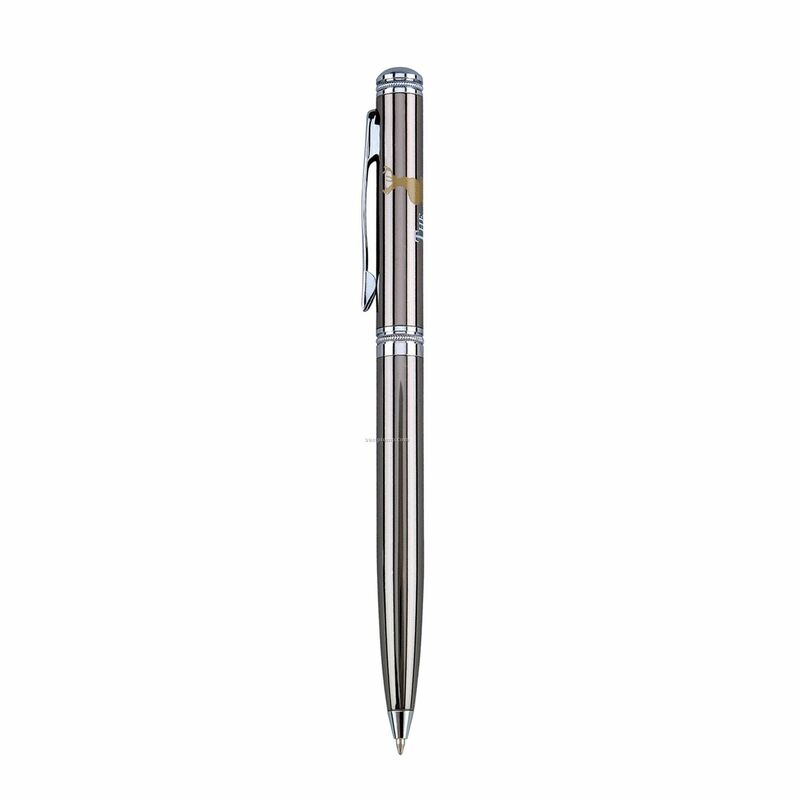 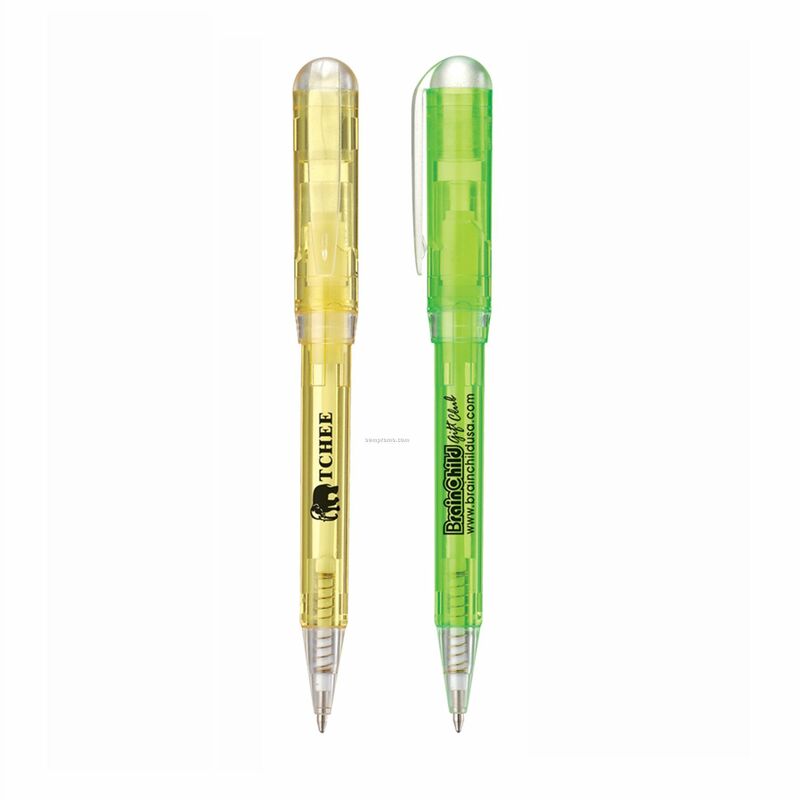 Description: Twist action ballpoint pen & Solid brass barrel with shiny chrome trim. 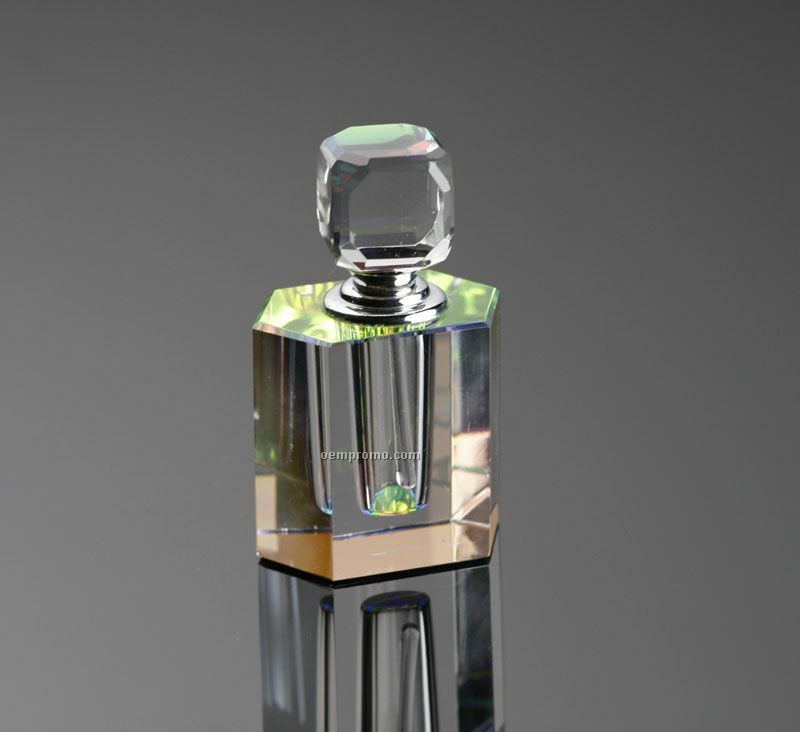 Complies with CPSIA. 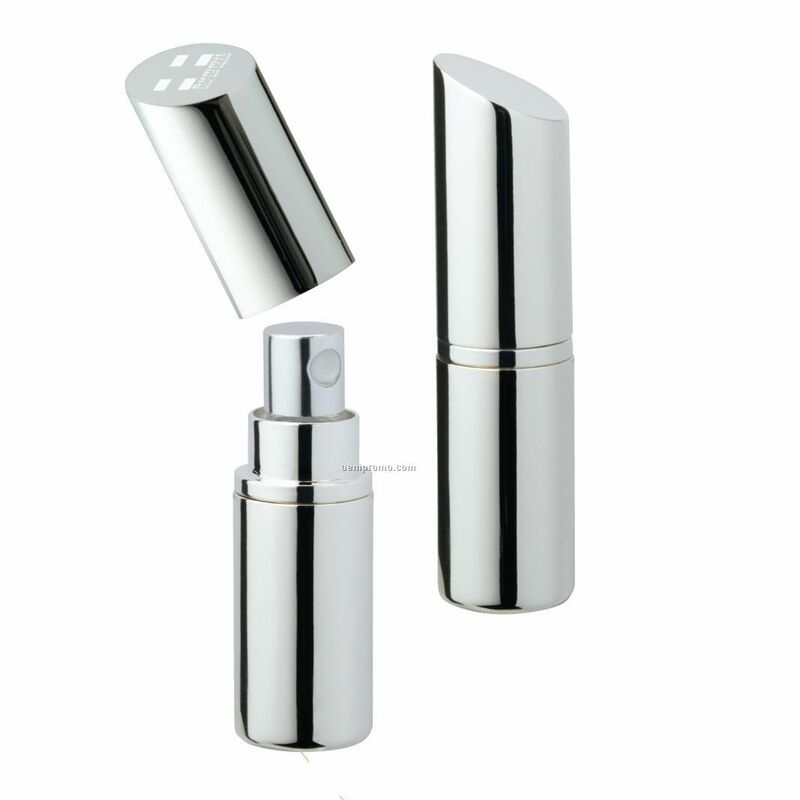 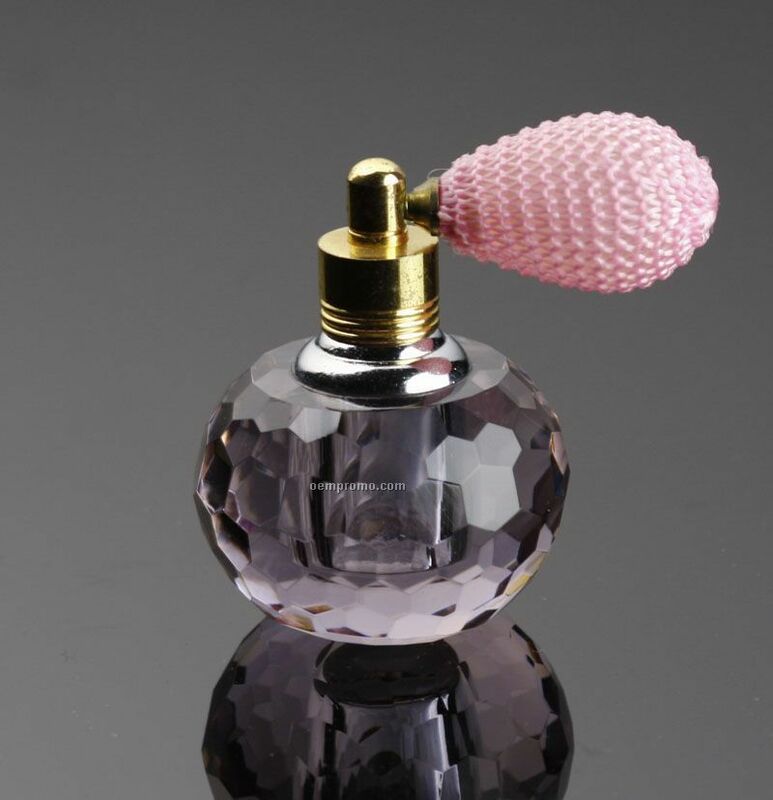 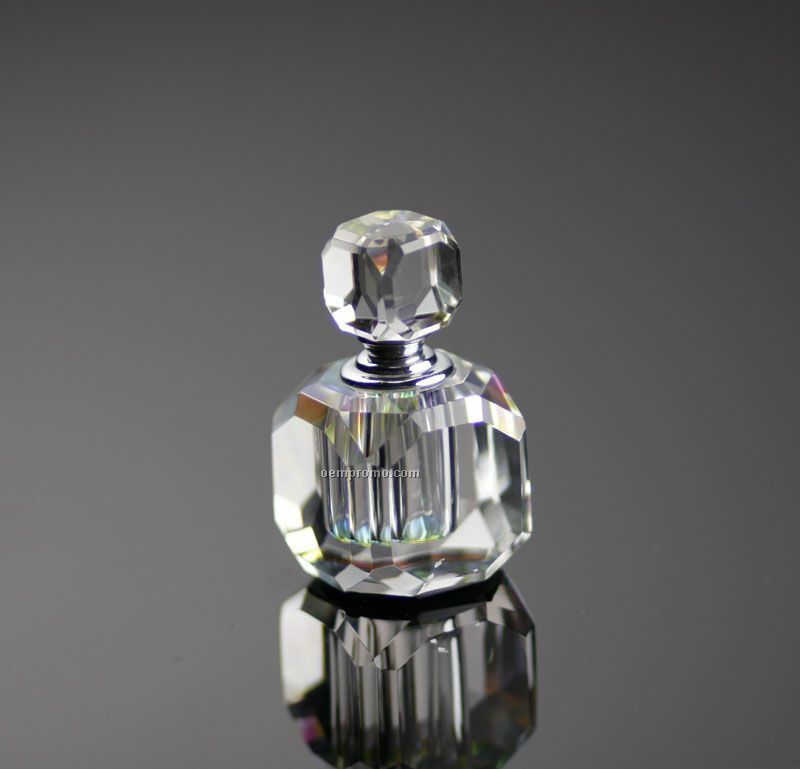 Description: Lipstick shaped design atomizer with lacquer, includes a pump for refills. 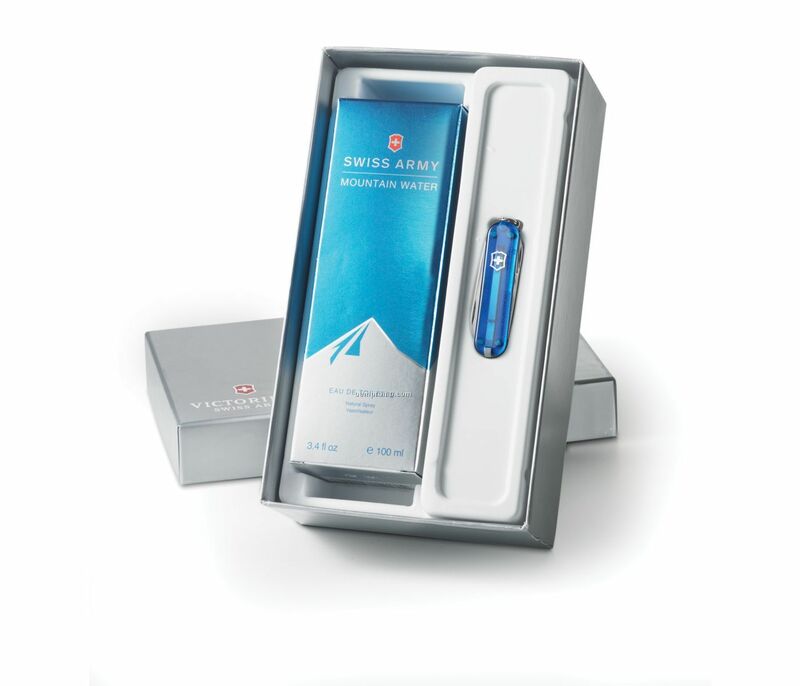 Shown Laser Engraved Logo. 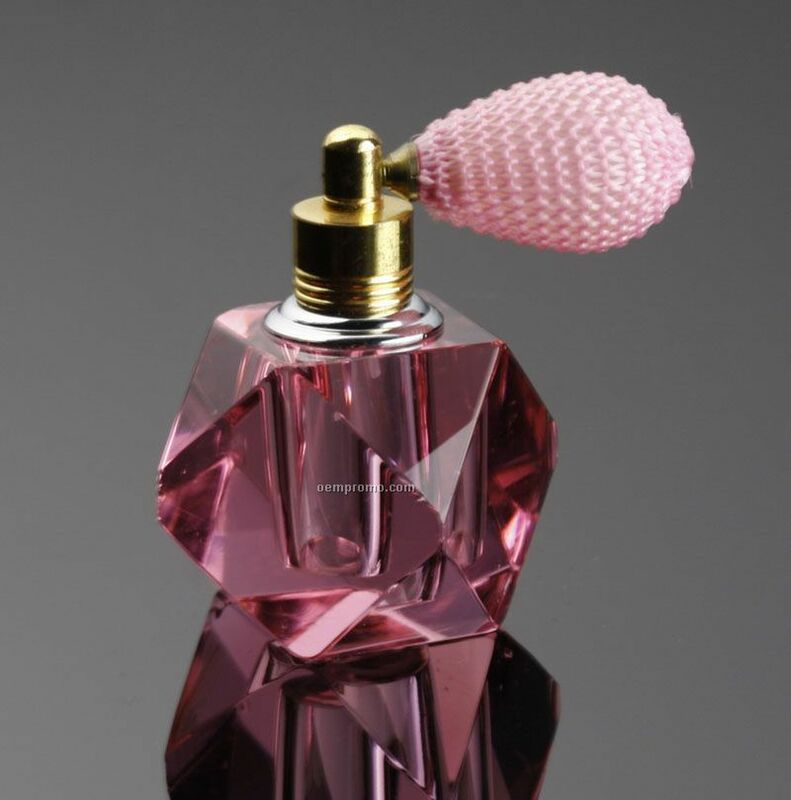 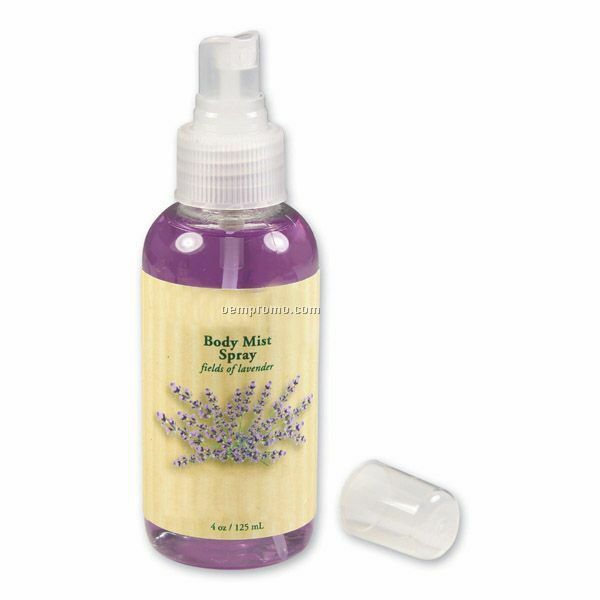 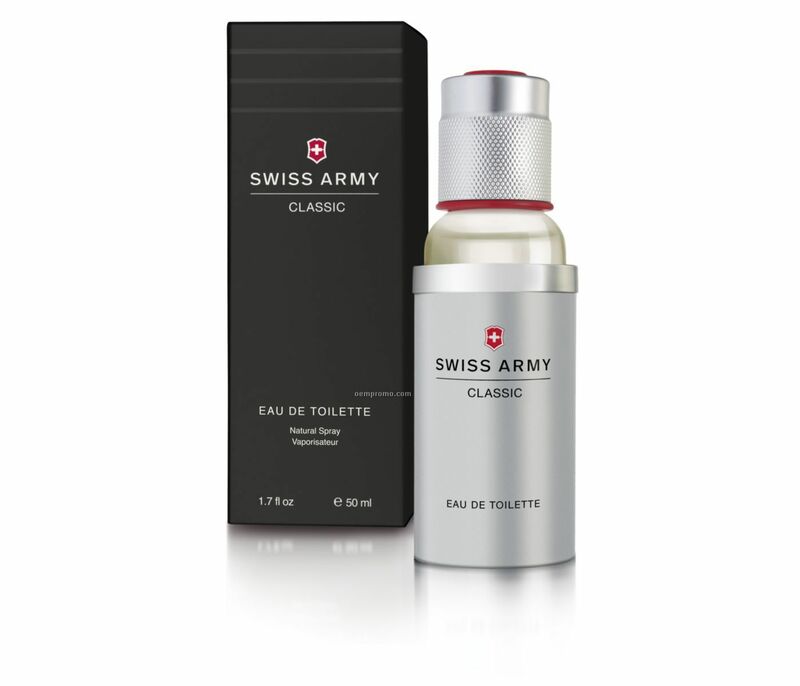 Description: Set Includes: 100ml For Her Fragrance and Classic Edelweiss Swiss Army Knife.